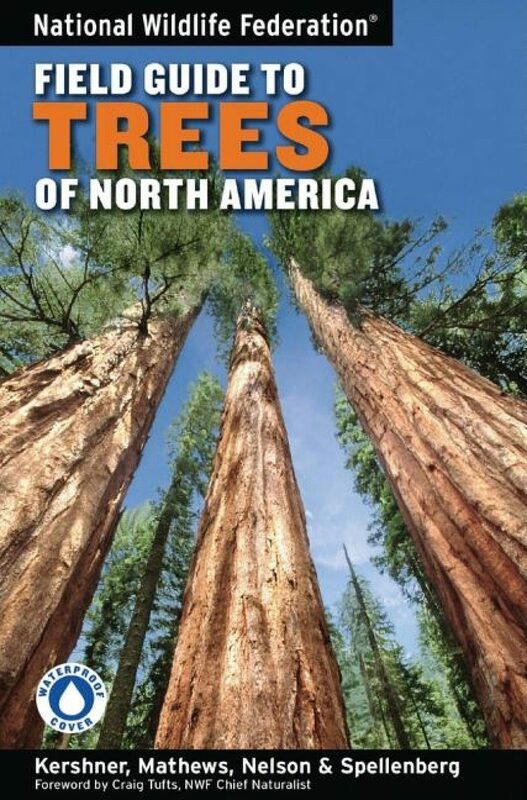 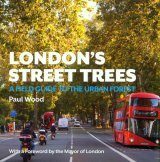 From the National Wildlife Federation comes the most up-to-date, all-photographic field guide to North American trees. 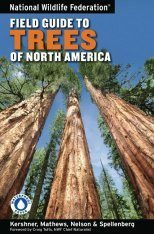 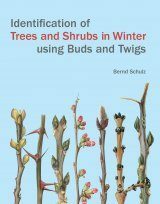 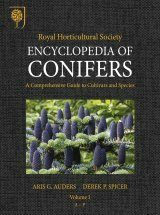 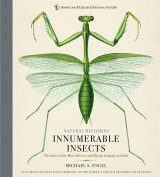 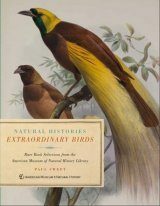 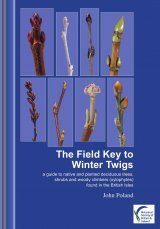 The Jeffrey Pine, Coconut Palm, Staghorn Sumac, and Western Hemlock: this single, portable volume features these, plus more than 700 other tree species and varieties, with special emphasis on their leaves, bark, fruits, and flowers. 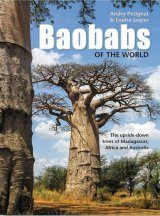 More than 2000 stunning images show these trees in their natural habitats. 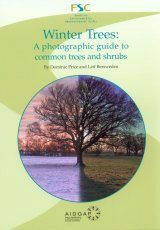 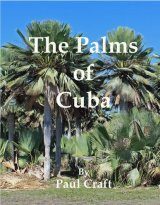 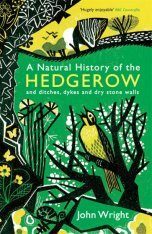 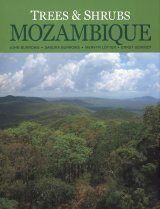 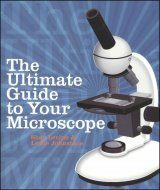 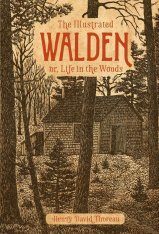 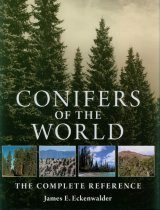 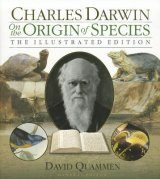 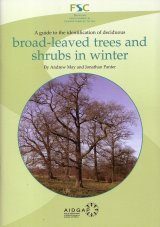 Other features include: a unique identification tip for each tree; range maps showing distribution in North America; How to Identify a Tree section; a detailed glossary of tree parts and leaf, fruit, flower, and bark types; essays on ecology, conservation, and North America's important forest types; plus a complex species and quick-flip indexes. 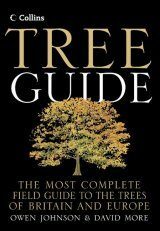 National Wildlife Federation Field Guide to Trees of North America's unique waterproof cover makes it especially valuable for use in the field.